Barbed wire fencing was developed in the late 1800s and soon became indispensable for ranching. 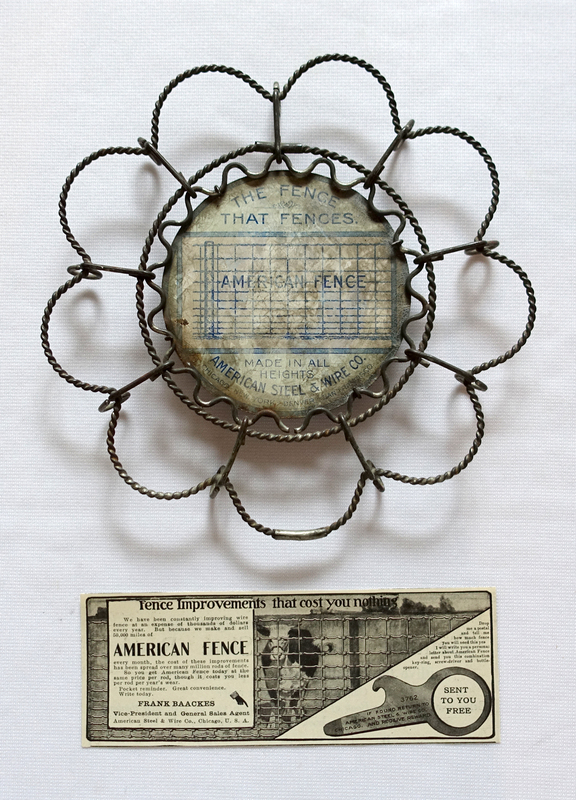 The American Steel & Wire Company was a conglomerate of the major barbed wire manufacturers of the time. You’ll find more information on the history of barbed wire production at Ohio History Central. In 1901, U.S. Steel Corporation purchased the American Steel and Wire Company and operated it as one of its subsidiaries. This 5 1/2″ x 2″ ad appeared in a 1906 magazine; click to enlarge. 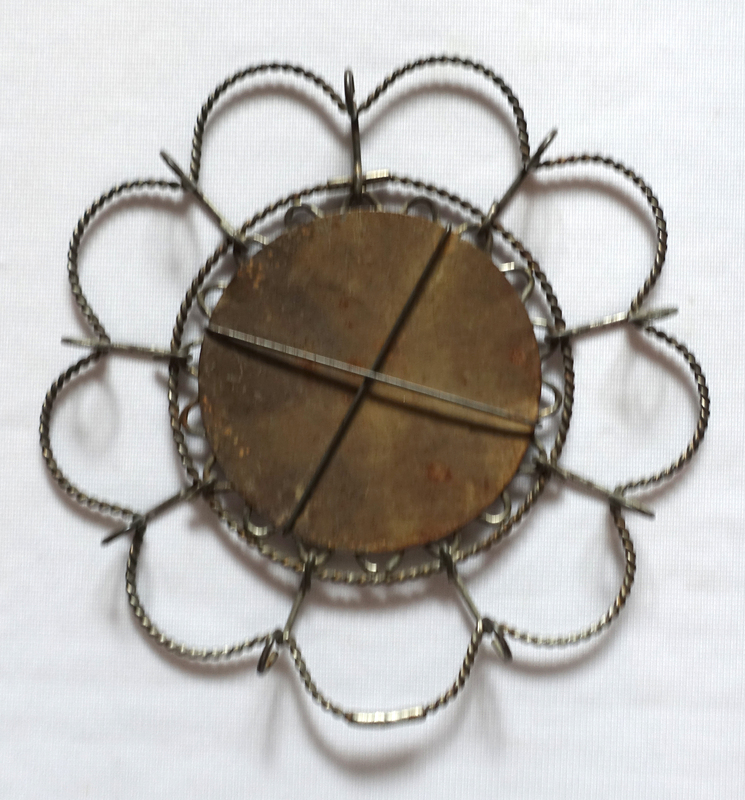 PS: My trivet shows quite a bit of age-related wear to the center panel; so be sure to check out these other American Fence trivets, sold on Live Auctioneers. 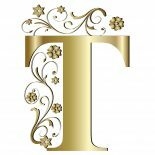 This entry was posted on July 6, 2016 by Lynn Rosack in Antique Trivets & Stands and tagged American Steel & Wire Company, barbed wire trivet.